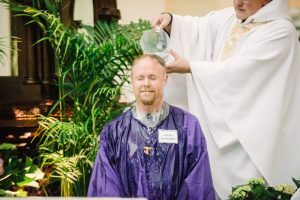 Are you interested in becoming Catholic? Or do you know someone who is? Inquiry sessions will begin on August 22nd. If you’re interested in learning more, click here. 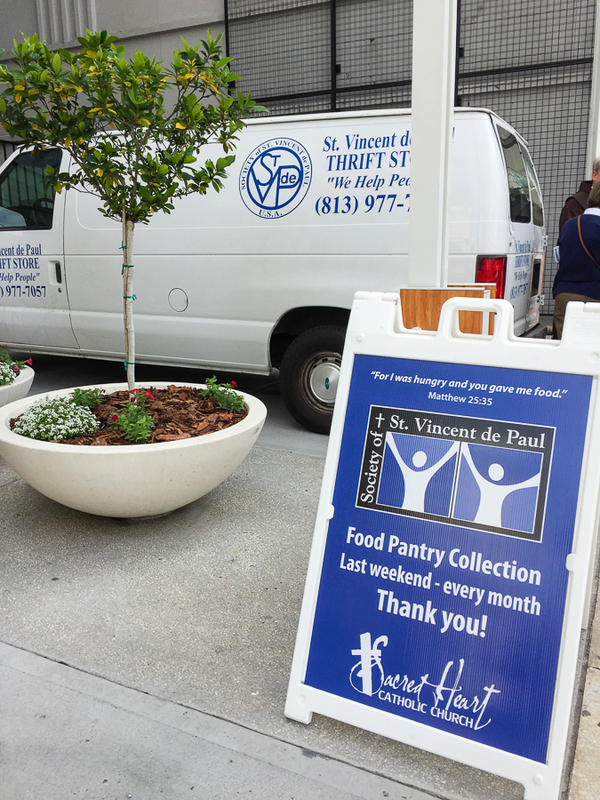 Next weekend, August 25th – 26th, the St. Vincent de Paul Society will be outside the church before each Mass to receive your food pantry donations. Items in the highest demand are peanut butter, tuna, and canned meats. Thank you for your continued support. 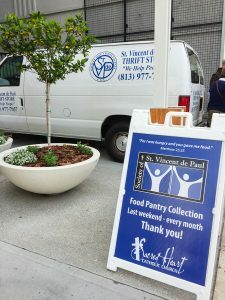 The Society of St. Vincent de Paul is an international organization of men and women who strive to grow spiritually by offering service to individuals in need with material aid, encouragement, and spiritual support. Most assistance is given on a one-time basis to assist families who are experiencing a significant hardship. We would also love more volunteers. Please take a look at what our ministry is all about here. And if you’re interested in joining, please call Susan Coppin at 813-230-0444. 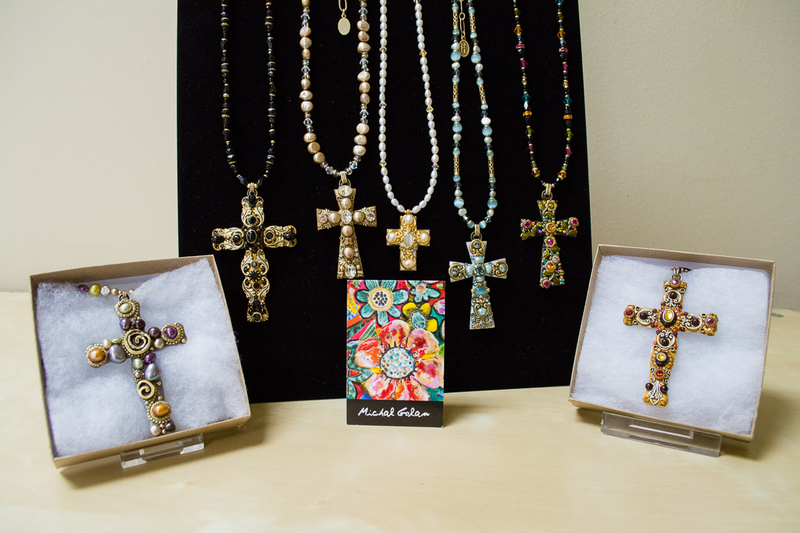 The Sacred Heart Gift & Book Store is located next to the church and offers a wide array of religious items and specialty gifts. 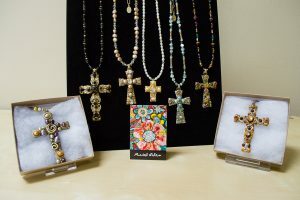 Our store takes pride in the unusual, unique pieces from around the world, including art and sculpture as well as jewelry and handmade products from Italy, Germany, and throughout the United States. Stop in to browse, ask questions, or even place a special order. We look forward to helping you select that perfect something special.